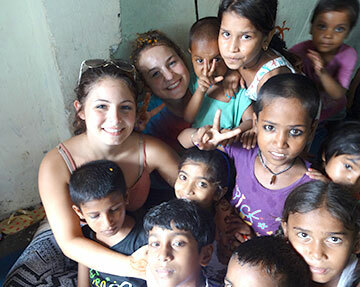 Be a volunteer for the Childcare & Elephant Volunteering Project. 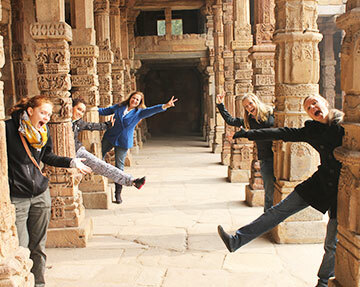 Work at an elephant village as well as with underprivileged kids and take a tour of Delhi, Agra & Jaipur. 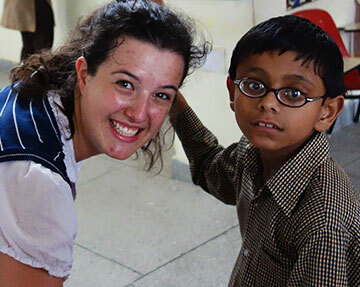 Be a part of the Disabled Care Volunteer Program in New Delhi. 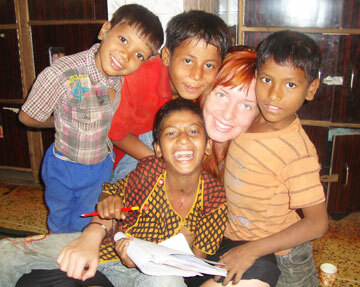 Volunteering India has partnered with organizations that particularly focus on taking care of these special people. 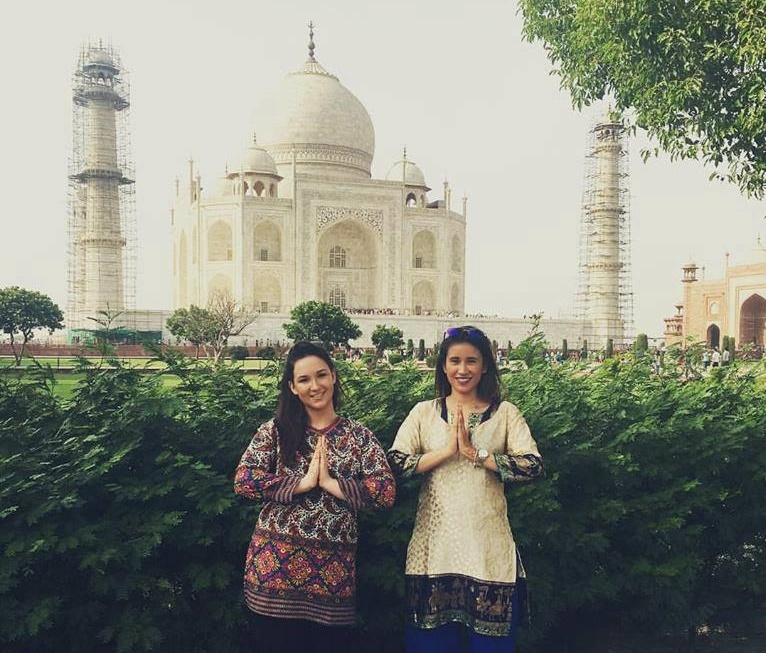 Volunteering India hosts this 1 week special Language and Orientation Program where participants are brought closer to the Indian culture through various means. 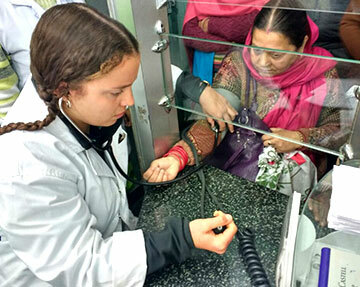 Know about the medical & healthcare system in semi-urban areas of India. 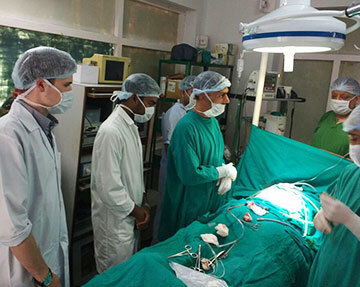 Work with doctors while interning in Palampur to gain experience. 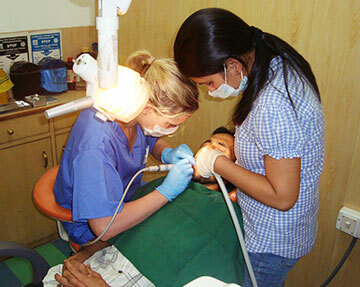 Join the Medical Internship project in New Delhi and work with professionals. 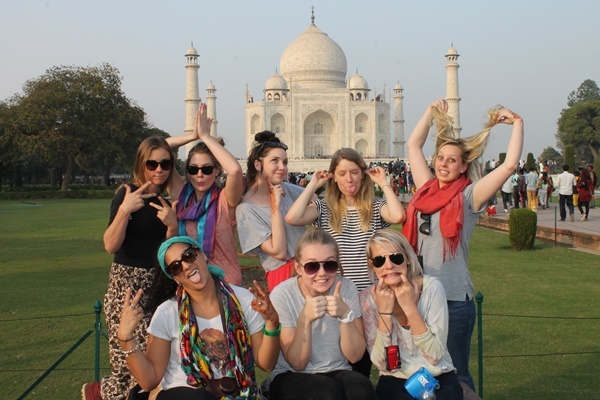 It'll be a great opportunity to gain international work experience. There are millions of street kids who have been provided shelter at the homes. Be a volunteer and shower these kids with love & care. Contribute to Women Empowerment in India and help them to be more independent, learn to communicate in English and be confident to earn a livelihood. 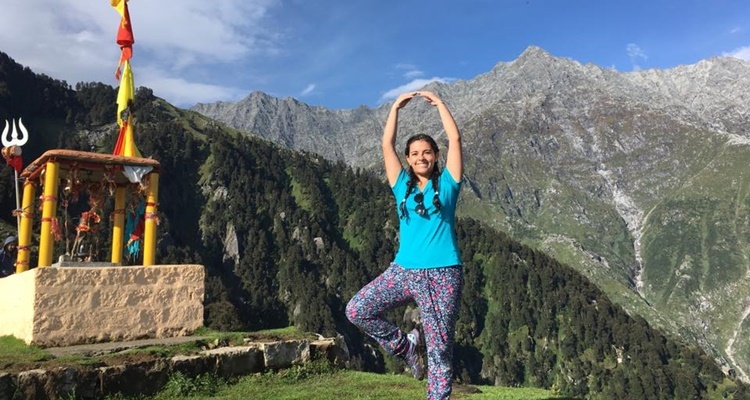 Yoga & volunteer program in India is highly recommended for student groups and it includes volunteer work, trekking adventure activity, yoga and meditation classes. Volunteer for the Teaching Project & introduce activity based learning methods. You can also assist the teachers, help in renovating the school.